Twitch is a fantastic way to show off whatever skills you might have that can be performed in front of a camera. I mean, yes there are games played, but this is apparently just the tip of the showboating iceberg. What about singing, dancing, and even knitting? 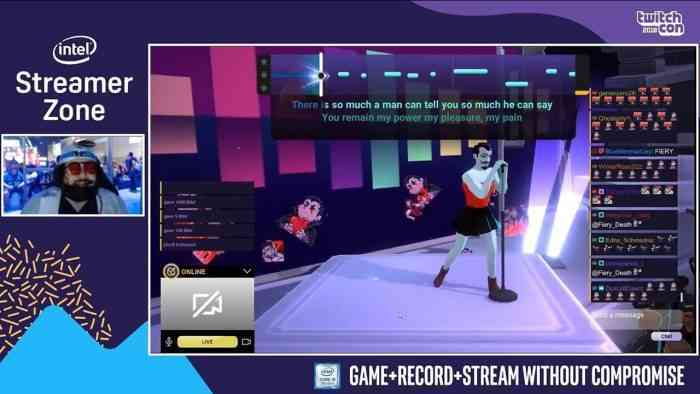 To that end Twitch has released a free-to-play karaoke game called Twitch Sings. Coming with somewhere between 1000 and 2000 songs, this new game lets you perform in front of all your fans and viewers. The game has been developed in partnership with Harmonix, known for their storied history of music games. It’s linked directly to your Twitch account, so there’s no need to download any extra software. There’s also asynchronous duets, as well as the ability to earn XP and coins that can get you more in-game items for your avatar. It seems Twitch has been inspired to make something official after seeing how many people sing on streams already. 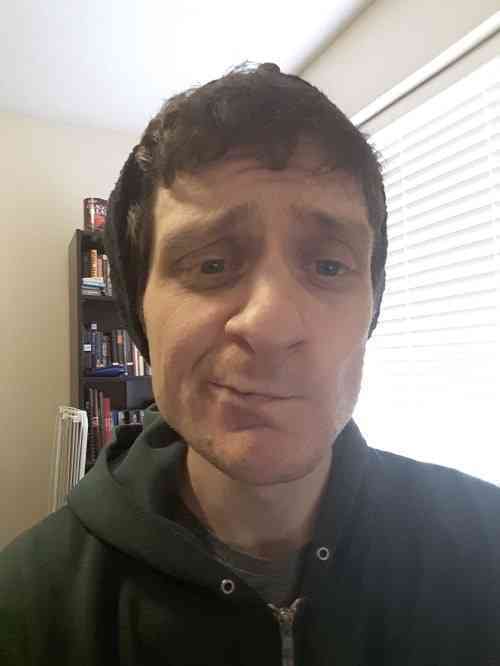 The game is presently free, but we’ll almost certainly see some goofy cosmetic microtransactions in the near future. The game is available right now, meaning you could be serenading your viewers with touching renditions of Britney Spears like, today.